To celebrate our latest update we wanted to say thanks with a couple of gifts for you. 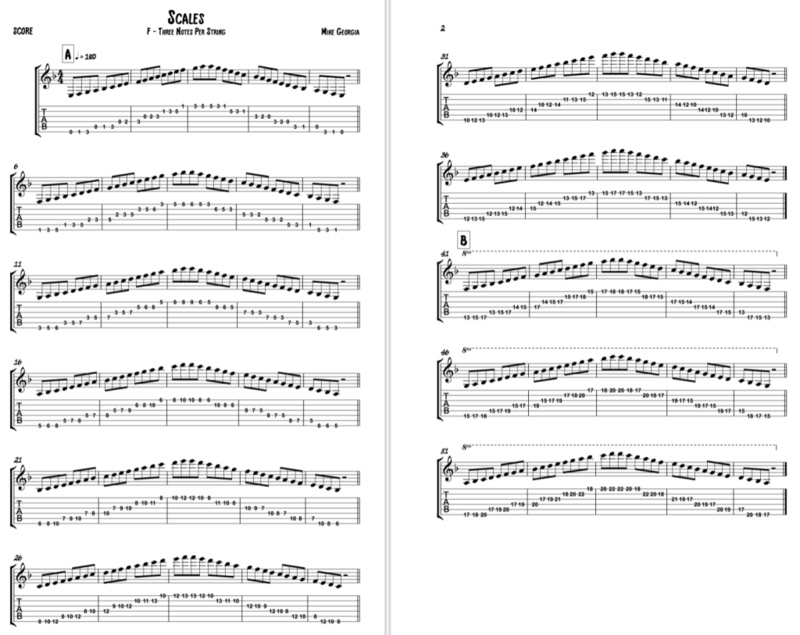 The Rock Prodigy platform is more versatile than ever, allowing us to add more sections to the courses and to bring in more subjects like standard notation, quizzes, ear training, go more in depth on tips for learning and writing songs, plus more rhythm and lead guitar tricks. 3. 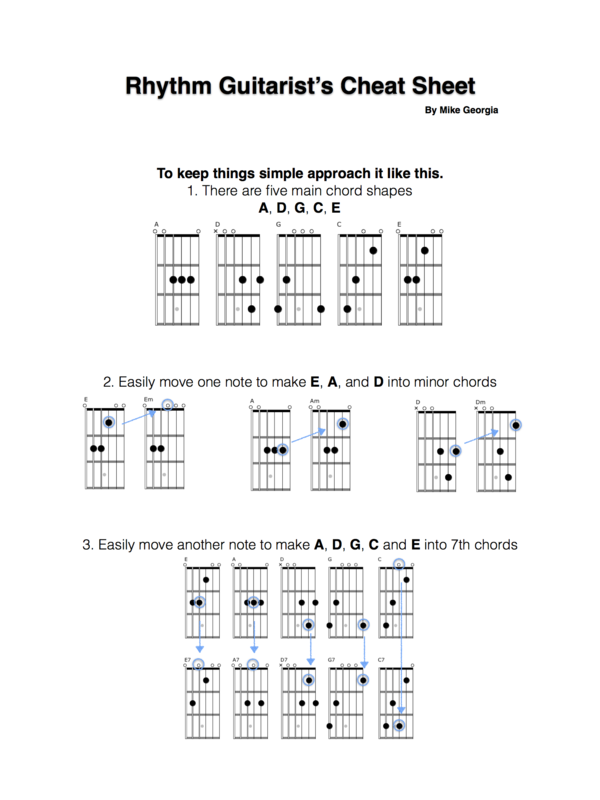 Scales Play-Along Practice Pack with 97 examples of the entire neck of the guitar in all keys. 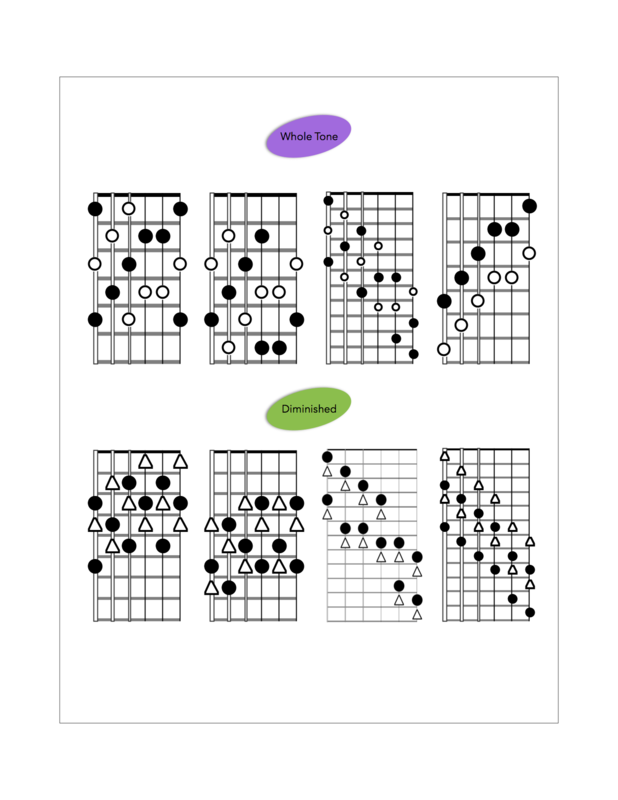 CAGED shapes, three note-per-string, blues, pentatonic, harmonic minor, melodic minor, diminished wh, diminished hw, whole tone and chromatic. This package consists of 97 examples of the entire neck of the guitar in all keys. CAGED shapes, three-note-per-string, blues, pentatonic, harmonic minor, melodic minor, diminished wh, diminished hw, whole tone and chromatic. GET A PERSONAL CONSULTATION TODAY. Start with a free 15-minute introductory evaluation session where we will gain an understanding of your interests and skill level. From there we will create a plan for your private video lessons. Spaces and availability are limited. Sign up now! Click here to sign up for one-on-one private lessons.